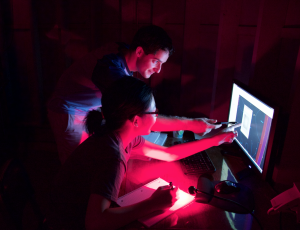 YSPA is a 2-week online + 4-week residential research and enrichment program for 32 rising high school seniors who are interested in astronomy, physics, math, computer programming, and other science and tech fields. YSPA has a small student-to-faculty ratio (32:5), so students get to know each other and the faculty very well. It’s a summer experience like no other. 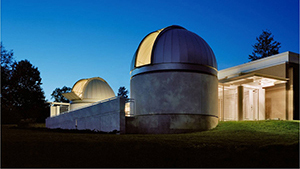 YSPA will take place July 7 through August 4, 2019 at the Leitner Family Observatory and Planetarium (LFOP) at Yale University in New Haven, Connecticut. 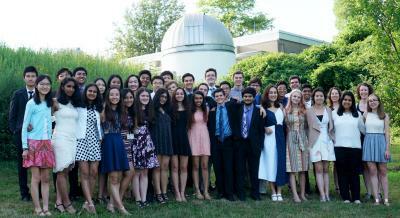 Participants also live and dine in one of the residential colleges at Yale. Thank you for your intererest. The application peroid has ended. Admissions decisions will be made via email around the second week in April.